Budapest was chosen as the location for the new edition of the EHMA (European Health Management Association) 2018, held from 20 to 22 June. The main theme this year was ‘Making it Happen’. The theme aimed to raise discussions about introducing change and overcoming challenges in policy implementation in healthcare systems. The main topics of the conference were: health workers, practical improvements in managing clinical processes and innovation, the interface between health and social care, primary care, integrated care, patient and general public participation, and the future of health. 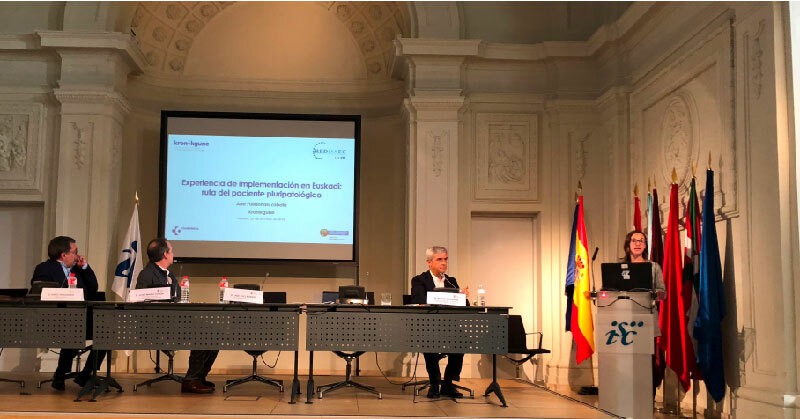 During the three days, decision makers, health managers, health professionals, educators, and research programme leaders shared knowledge and explored fundamental matters regarding policy management and application in different health-related contexts. 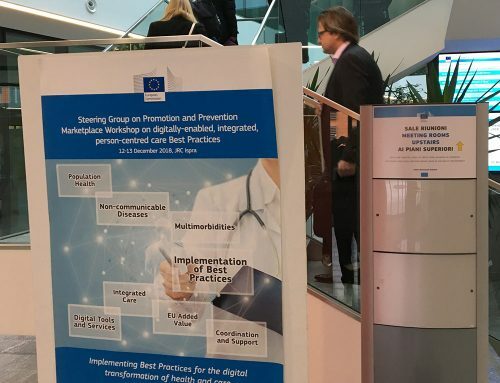 This edition stood out for its innovation, since many of the projects and Good Practices presented in the sessions and workshops were interactive or presented as E-posters. 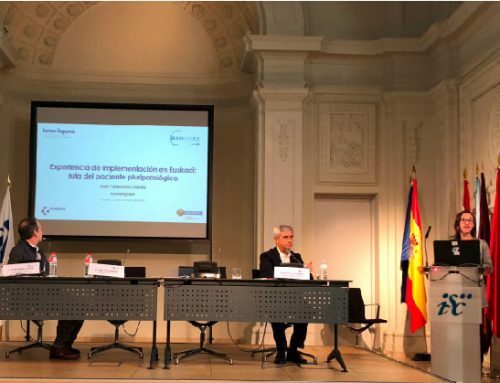 In line with the topics covered during the congress, Kronikgune had the opportunity to present two European projects in which it is currently participating: ACT@Scale and Scirocco. 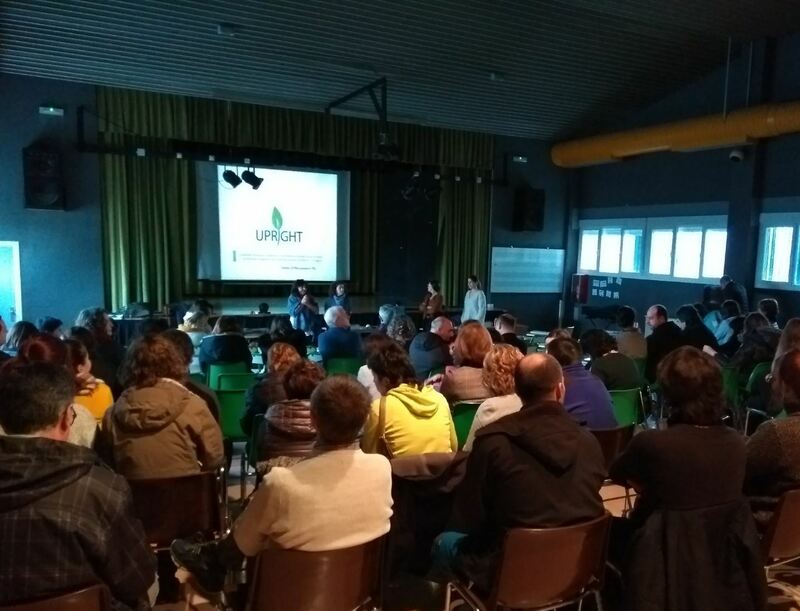 With regard to the ACT@Scale project, the work carried out in the Basque Country within the study was demonstrated. 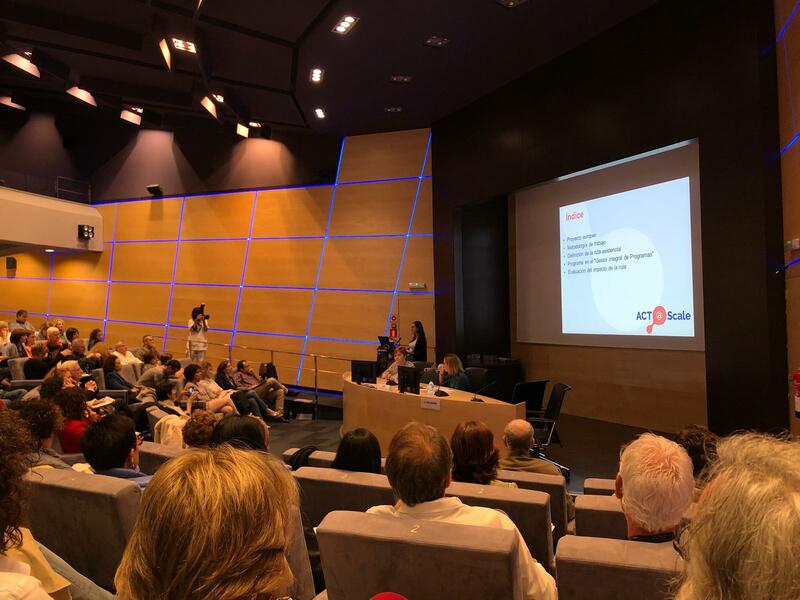 Via oral communication the improvements implemented in the multimorbid patient’s healthcare pathway and the activities included therein linked to the empowerment of patients and carers were presented. All the Osakidetza Integrated Healthcare Organisations (IHO), Gorliz Hospital, Santa Marina Hospital, the Osakidetza Health Council and Central Services, have been involved in this process. It is expected that in the next few months the path will be presented to professionals from all the IHOs and that it will gradually be extended to daily practice. 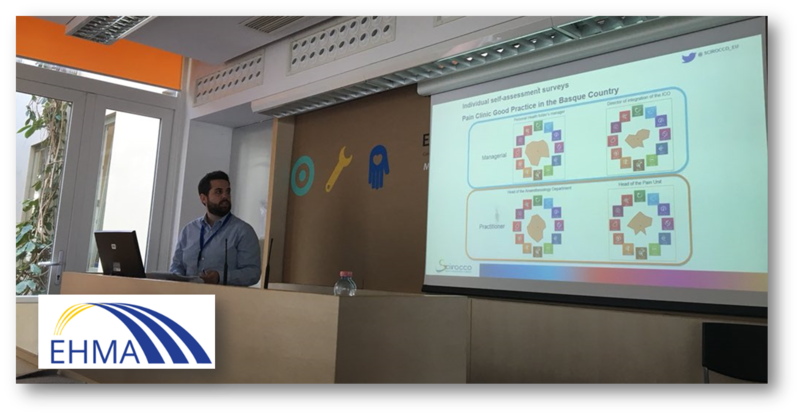 Kronikgune also presented the methodology designed to obtain the maturity requirements of Good Practices developed within Scirocco. To do so, the analysis of the Good Practice ‘An integrated approach to pain management’ developed by Araba IHO was demonstrated. 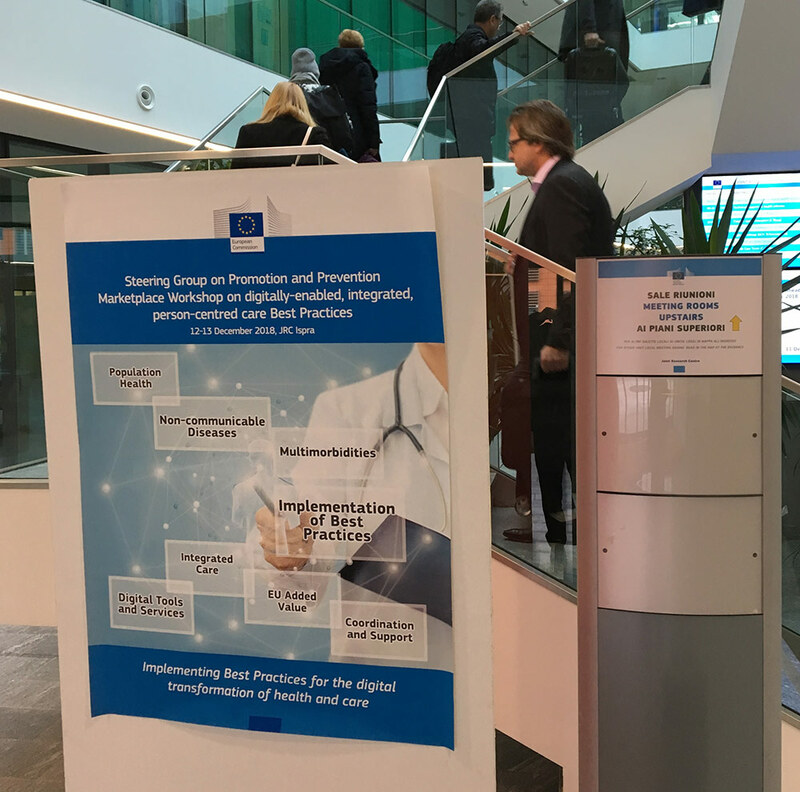 An opportunity to show how via the tool developed in the project, key aspects to bear in mind when transferring or scaling-up a practice to other health settings may be identified.